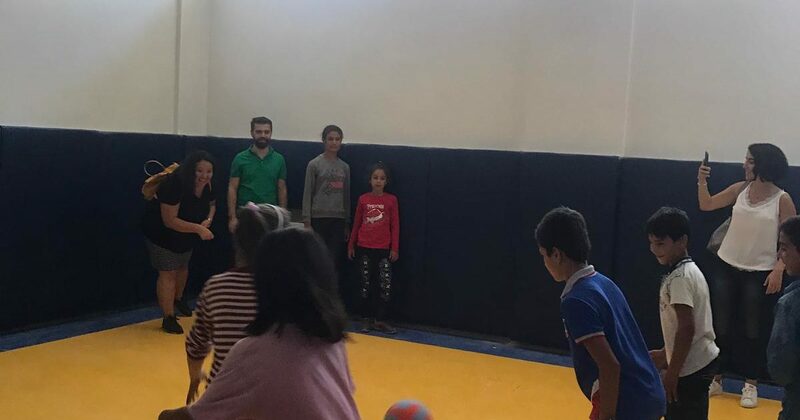 With the help of one of our friends, we have discovered that Gaziantep Yalangöz Middle School needed equipment for their newly built laboratory. As Bostancı Rotaract Club, we have organized a party for funding and then collected the supplies needed. We have visited Gaziantep to deliver the laboratory equipments. While visiting the school, we have realized that the school needed sports equipments as well. With the sponsorship of The Shore Club, the equipments were collected. As we have visited the school for the second time to deliver the sports equipments; we have conducted science experiments, played games with the balls that were brought and jumped rope, in the end we had a great time with the students.